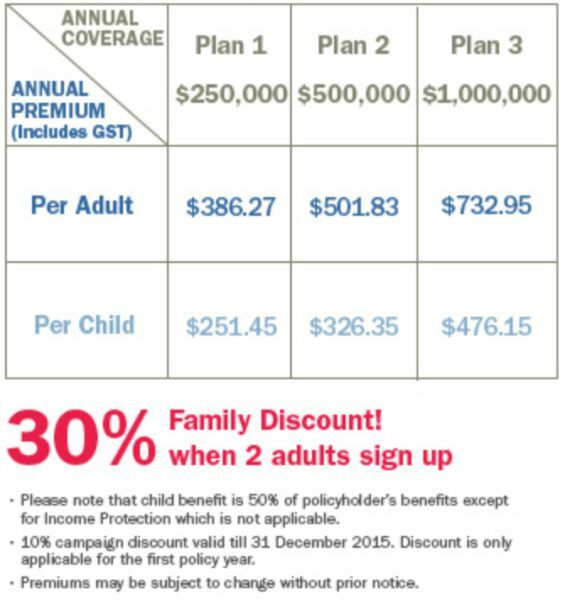 With the increasing affordability, many Singaporean parents are looking into insurance plans for their children and the family. Some of these policies help people set aside a portion of their income for rainy days or for higher education. But one of the fundamental policies that each parent should own is perhaps the Personal Accident plan. The Personal Accident plan typically offers financial coverage for the insured and his/ her family. Depending on the severity of the accident, the payout will be adjusted accordingly. However, we all know that sometimes money is just not enough to help the family get through with their daily routine if either parent had met with a serious accident. Besides worrying about finances, post hospital recuperation and handling daily lifestyle disruptions are common family issues. 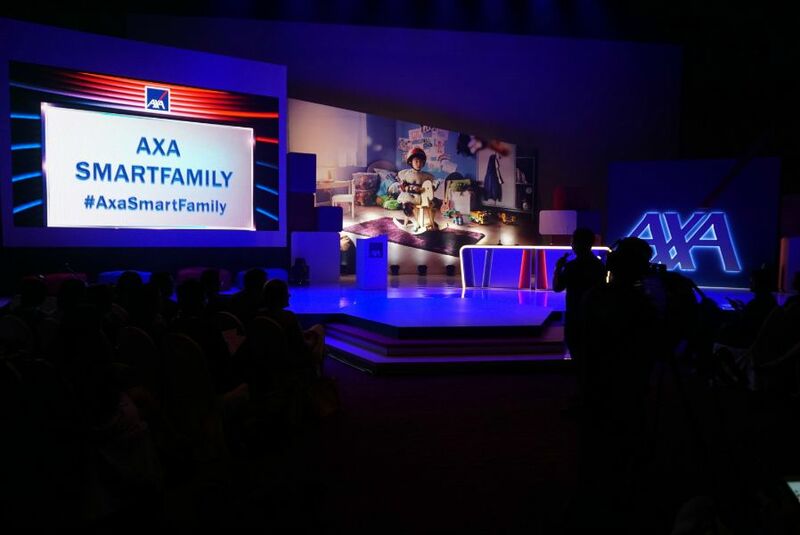 With these in mind, AXA Insurance Singapore unveiled the “AXA SmartFamily” – a brand new type of Personal Accident plan in Singapore—on 2nd September 2015. 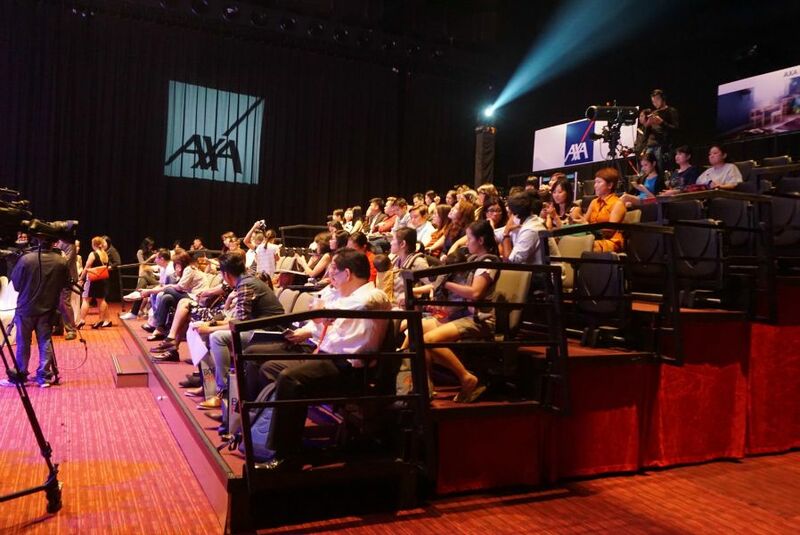 With a game show setup for its media launch, AXA Insurance Singapore cleverly showcased the 8 services they would provide on top of financial coverage should one sign up for the plan. The “game show” hosted by Adrian Pang saw 2 sets of contestants. The red team consisting of Beatrice Chia-Richmond and her son, and the blue team with Suhaimi Yusof and his nephew. The two families were pit against each other for a Q&A-type showdown. There were cameras set up at every angle as if to record the “game show” live and invited guests were seated like they were studio audience for the show. 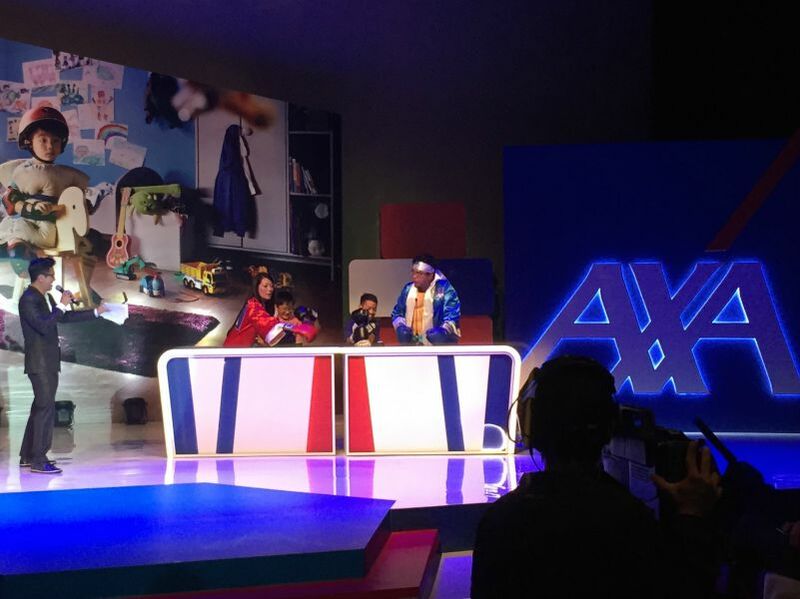 Throughout the “game show”, the “contestants” were quizzed about the suite of 8 services offered under the AXA SmartFamily personal accident plan. There was also a group of 4 actors and actresses from FLY Entertainment who acted out scenarios based on the 8 services. It was comical and impressive since the actors and actresses had to improv on the spot. 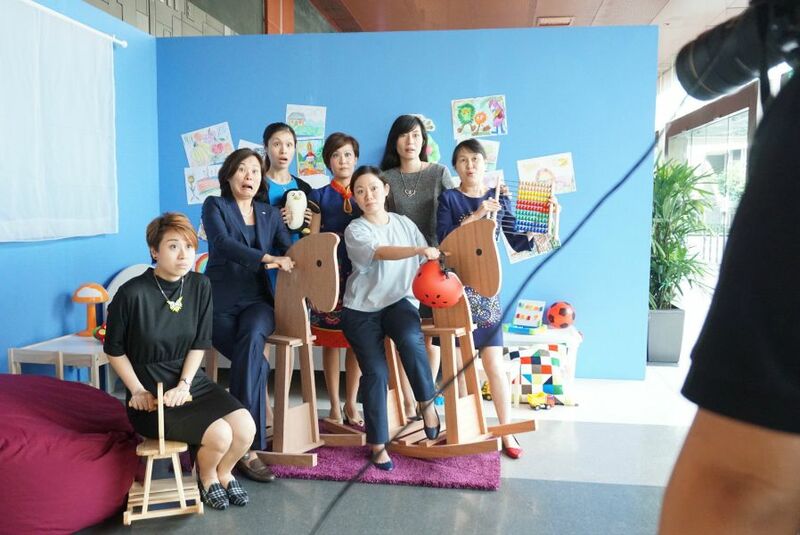 This was certainly one of the most entertaining media event for any insurance product. 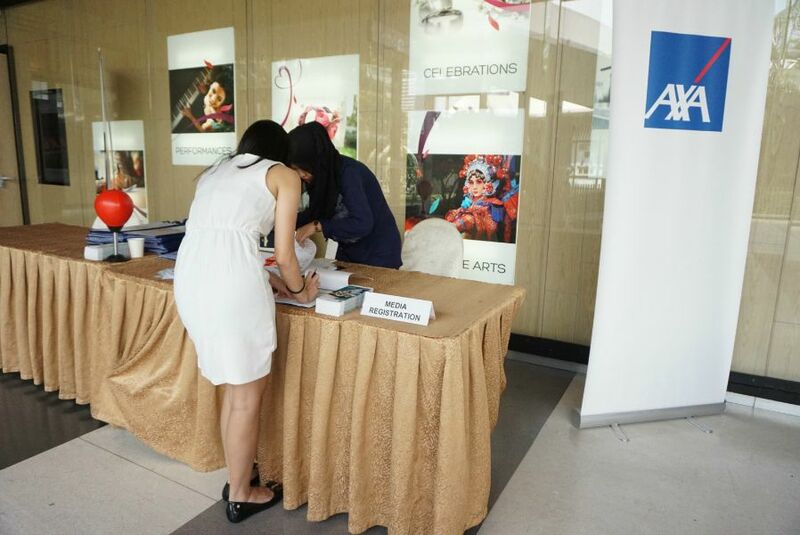 AXA SmartFamily offers 8 extra services on top of financial coverage. These services are designed to help smoothen possible daily disruptions during various stages of recovery to assure the insured and his family will always be looked after, whatever happens. AXA SmartFamily’s suite of 8 services on top of financial coverage. 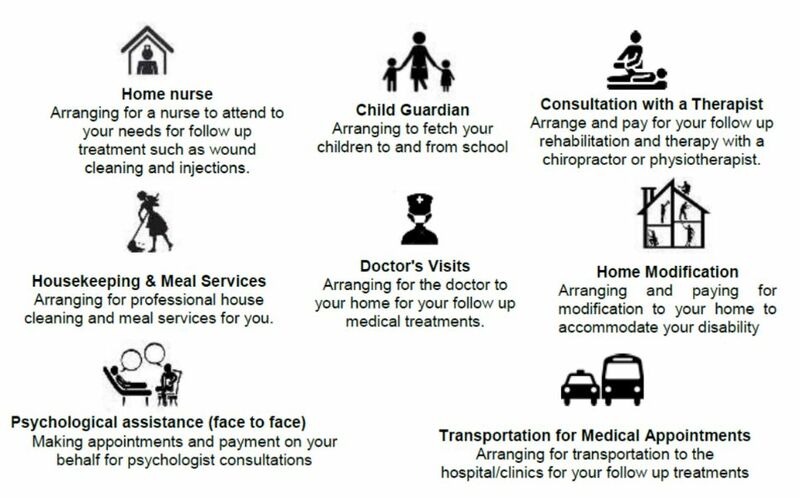 These services are offered as they are essential to one’s road to recovery. All parents want the best for their children and sometimes, that means getting good protection and insurance coverage for the parent himself so that his family gets taken care of should he meet with an accident. For example, under the AXA SmartFamily personal accident plan, a father who has met with an accident and needed an extended period of recuperation and rehabilitation would be able to arrange for a child guardian to fetch his children to and from school. At the same time, he could arrange for transportation to the hospital/ clinics for his follow up treatments. Depending on the severity of his injuries, he would also be able to arrange for a home nurse to attend to his needs while he recuperates at home. With the AXA SmartFamily plan, this father has access to all the 8 services should he require them. Freedom of coverage choice – with 3 different ranges of sum insured to choose from to suit your needs. This lets customers self-monitor and track the cost of benefits ($) they would like to claim for, as long as it is within the total coverage they purchased. For example, if you purchased a $1 million sum insured, you can utilise the 8 services in any proportion (which will be available for usage, depending on the stages of recovery), till the total amount of cost usage reaches your $1 million sum insured. Upfront payments will be cashless for customers via AXA Assistance Network. From now till 31 December 2015, we will offer 10% discount off premiums for any family (2 adults, with or without kids) or individual purchase. It is not surprising that the parents team won the challenge. Parents value and understand the importance of the safety of their children more than anyone else. As parents, they have a duty to care and to protect, thus they created a product that was practical and functional at the same time. The people who voted for team blue are likely to be parents themselves who can relate to the feasibility and safety of the baby product. Buying a personal accident insurance plan is one way parents can protect their children. 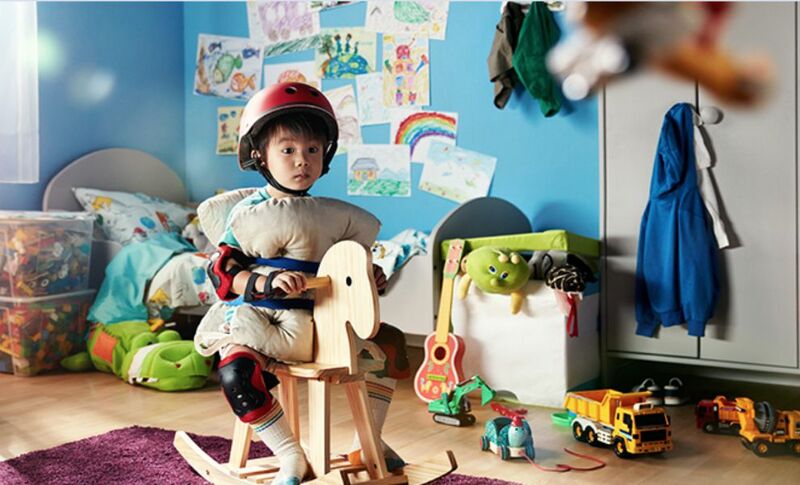 A plan like AXA’s SmartFamily ensures that while the parent may not be physically able to continue to care for his children, there are services readily available for him to use. This helps maintain some form of balance in the family’s life in event that an accident happens to either parent.